Players failing to follow rules may be asked to leave / no refund. Bringing kids? 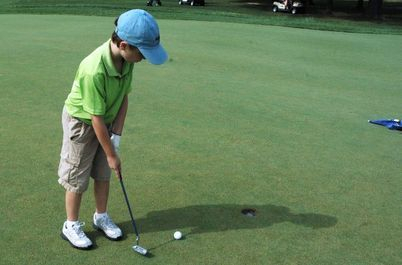 Golf is a great game for all ages! © 2019 93 Golf Ranchwww.93-golfranch.com . All Rights Reserved.